If your mum’s more like your BFF, check her into The Berkeley Hotel in London for a ‘Girl’s Night In’. Luxury pampering treats galore (thought you didn’t need hair rollers? You do now), girly films and access to the hotel spa… you’ll definitely be able to call in some favours after this. 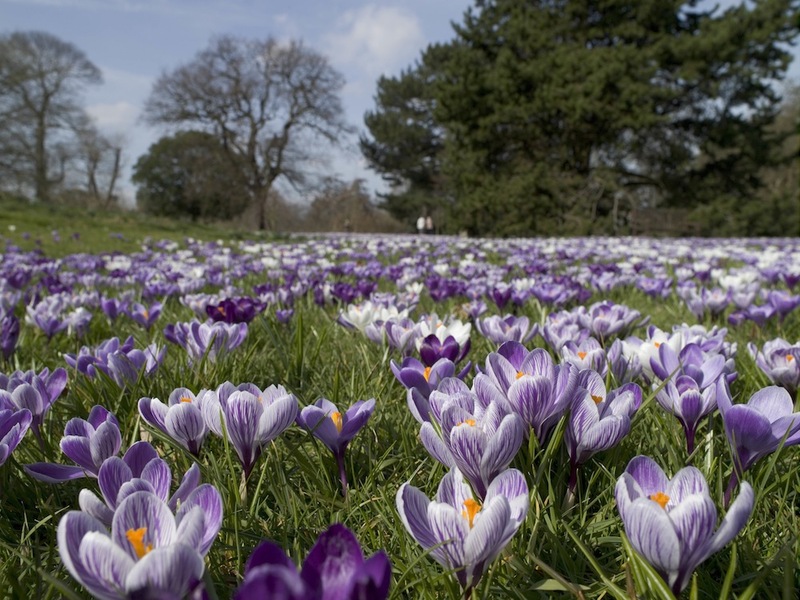 Forget the last-minute bunch of carnations, and take your Mum to Kew Gardens to enjoy the best flora that spring has to offer. Start off by looking in on the exhibition by Kew’s resident botanical artist Masumi Yamanaka, before going to find Masumi’s trees in the gardens.The Spring Spectacular walk will highlight the best of the season’s blossom, or simply have a wander around the breathtaking landscapes, iconic glasshouses and historic buildings, and top it off with a nice cup of tea in the Orangery. 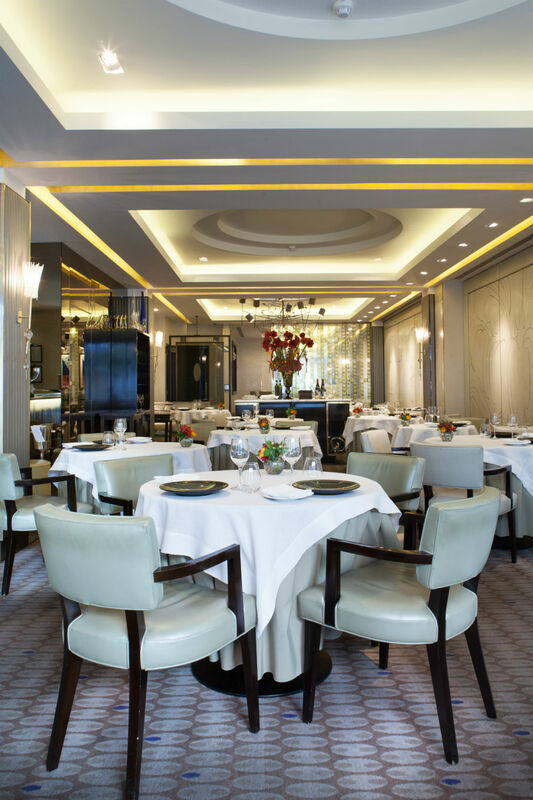 Angela Hartnett’s Michelin-starred Mayfair restaurant rarely opens its doors on a Sunday, but Murano is making an exception for lunch this Mother’s Day. Choose from the full a-la-carte menu, featuring seasonal, modern Italian dishes using the best of British and European produce, expertly paired with their incredible selection of wine. 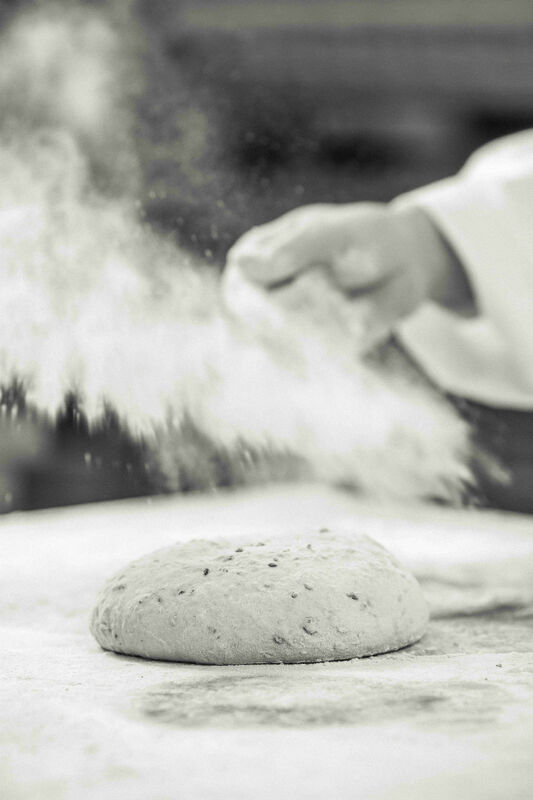 Make bread (and break bread). 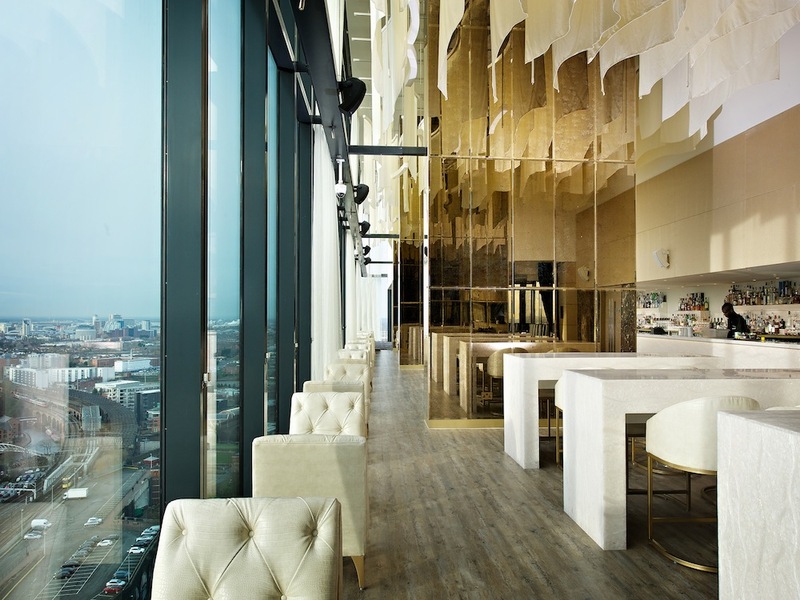 Treat your Mum to some indulgent treats and a panoramic view of Manchester. Located at the highest point in the city, Cloud 23’s Mother’s Day afternoon tea includes freshly baked scones, cakes and savoury treats, accompanied with a glass of champagne and a cocktail of your choice. What’s more, Mum gets a special gift to take home (sadly, you don’t). 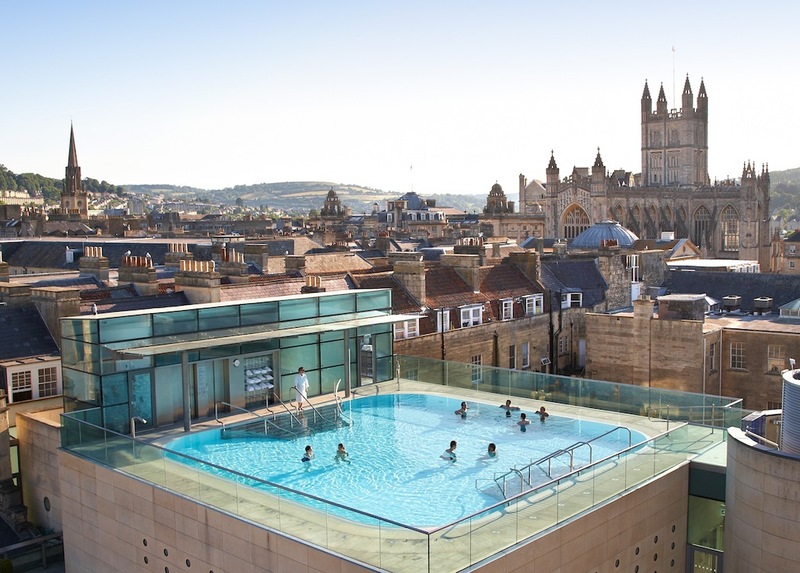 In the heart of the beautiful Georgian town of Bath, Thermae Bath Spa is a luxurious and modern spa fed by the very same naturally heated, mineral-rich waters that the Romans were so fond of. 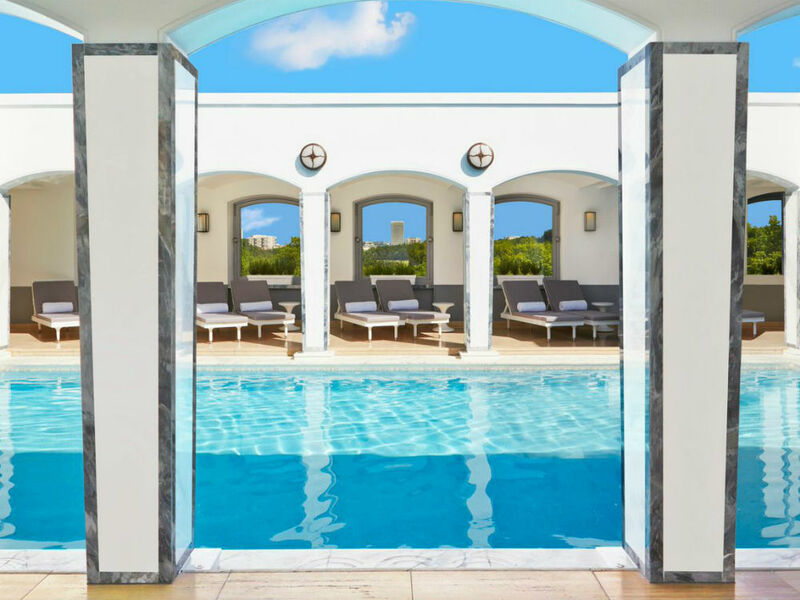 Enjoy the sunset from the rooftop pool, relax in the aromatic steam rooms, and treat yourselves to a massage. Pamper is an understatement. And if you can’t get in there on the day, there are loads of great gift packages that would make the perfect prezzie. 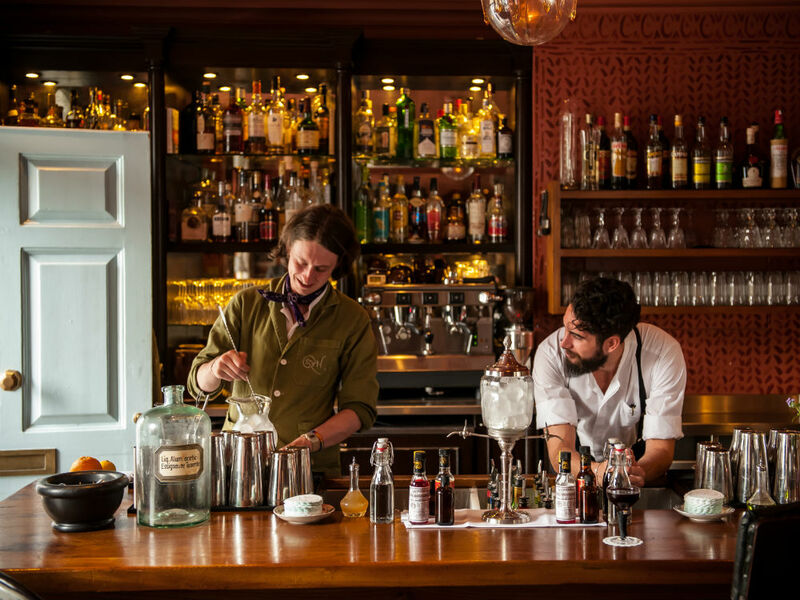 Crammed full of quirky collectibles, taxidermy and Victoriana, The Zetter Townhouse is the perfect place to host a super fun cocktail masterclass. In the two-hour session, you and your Mum will learn how to make between four and six cocktails, tips on cocktail making at home, and as much drink history as you can handle. Spend a lazy afternoon being chauffeured along the River Cam in a Cambridge Punt Tour. 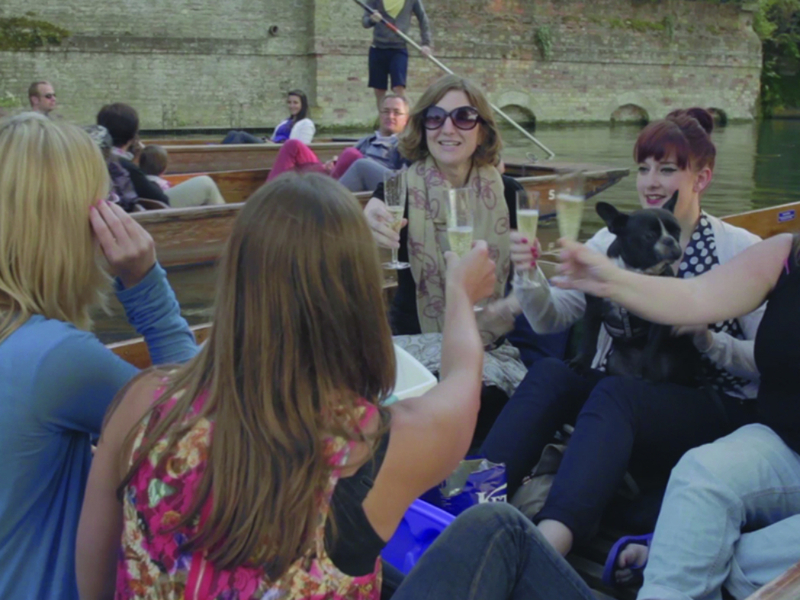 While you and Mum get fuzzy on bubbly, you’ll enjoy an hour’s leisurely punt through the famous College Backs and learn all about the city’s history. 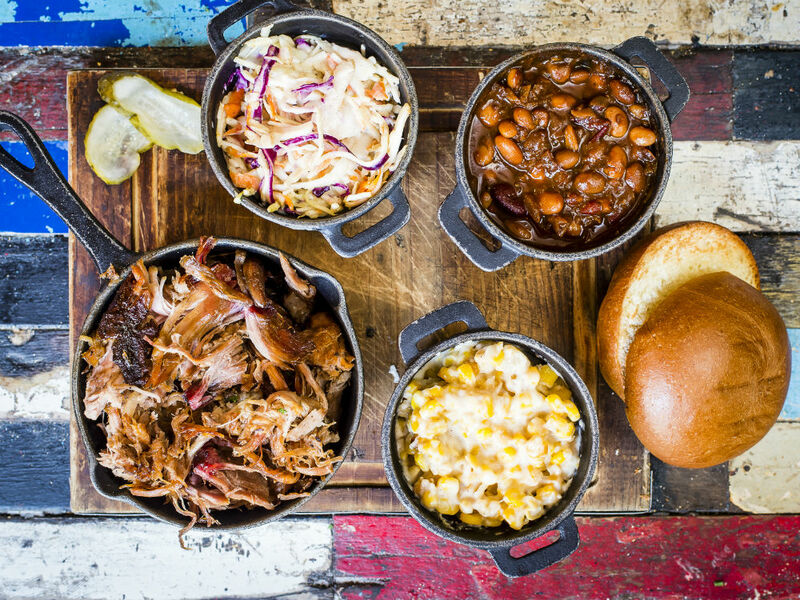 For something a bit different this Mother’s Day, head on down to the Blues Kitchen in Shoreditch. There’s music from a live gospel choir made up of members of the public, and you can even join in if you turn up to the afternoon’s auditions! If you or Mum don’t fancy getting up on stage, make a beeline or the all-you-can-eat hog roast.